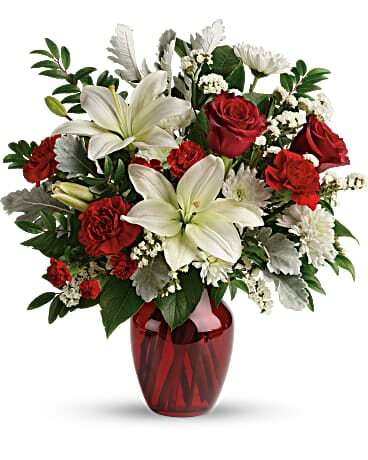 A dozen lush red roses, arranged into an unadorned bouquet, is an instant classic. 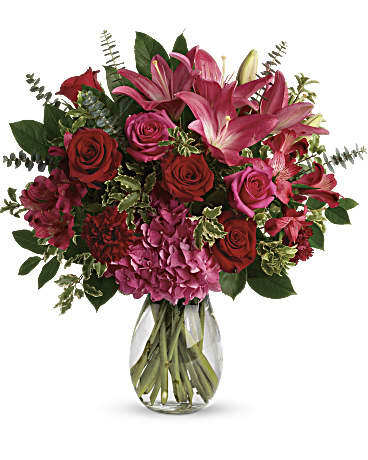 Fragrant, glamorous and communicating the language of love, this gift can be sent from a man to a woman - or from a woman to a man. It's traditional yet modern, and simply perfect. 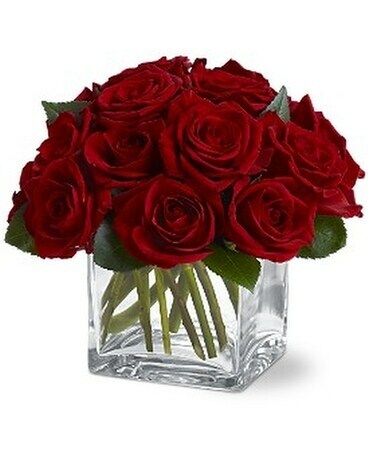 A dozen red roses are arranged in a clear glass Teleflora cube vase.